LinkedIn Pulse is a mixed blessing. While it’s a low-commitment way to get started with blogging for business, you really need a strategy to get the most out of it. One of the good things about LinkedIn Pulse is that there’s no governing algorithm like Facebook’s. In other words, what you post gets seen by your followers. But the fact remains that you need a large audience already in place if you want your posts to have any impact. That means that you have some decisions to make up front. Here are some considerations and two distinct strategies to help you with that. 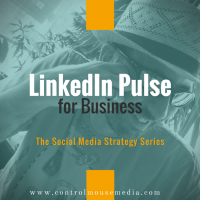 What is LinkedIn Pulse and why it matters. 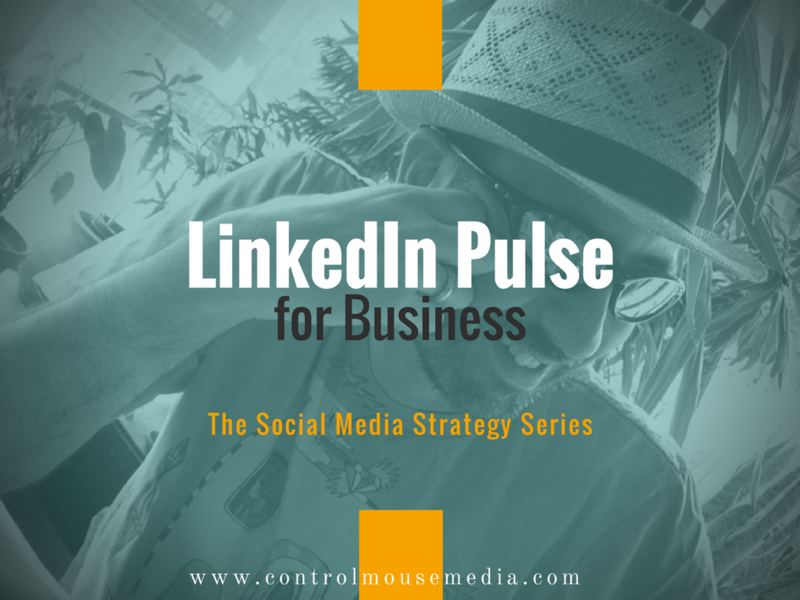 Considerations for publishing content on LinkedIn Pulse vs. simple Status Updates. A quick overview of how to create an optimized post on LinkedIn Pulse. The real challenges that small businesses have with LinkedIn in general. Why it still makes sense to use the platform to build your personal brand. What the Microsoft acquisition of LinkedIn earlier this year could mean for the platform. Making a decision between LinkedIn Pulse vs. Medium for Business. Here’s my LinkedIn profile: http://linkedin.com/in/mboezi. Since you can’t link directly to my Pulse profile, here’s a sample post – in Pulse – based on this series: Using Social Media for Business: Strategies for Long-Term Success. I devoted another episode in this series to LinkedIn in general – you can find it here: LinkedIn for Business: Taking It to the Next Level. Adam Grant writes about creativity. I loved his book, Give and Take: Why Helping Others Drives Our Success. I’m just about to start his latest book, Originals: How Non-Conformists Move the World. James Altucher writes about entrepreneurship, and has been gaining a lot of traction recently. David Meerman Scott writes about marketing. His book, The New Rules of Marketing and PR, is a must-read for those who are new to the topic.